Click OK is a family run business & have been serving Warwickshire since 2001! We strive to offer all of our customers a cost effective solution and personal advice. 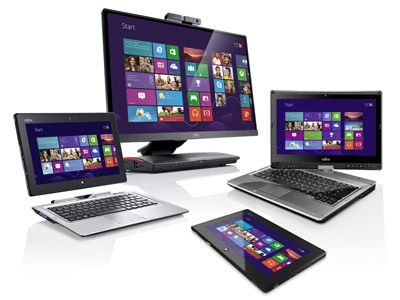 We are an authorised reseller of well established brands such as, Seagate, Asus, TP-Link, Epson, Toshiba and many more! Our large client base means we are always busy. With repairs we have always operated a “queuing” system, ‘walk ins’ are always welcome! One of our team will take the time to discuss with you in store any problems you may be experiencing or answer any questions you may have. We will take as much info from you as possible so we can address each job thoroughly and efficiently. 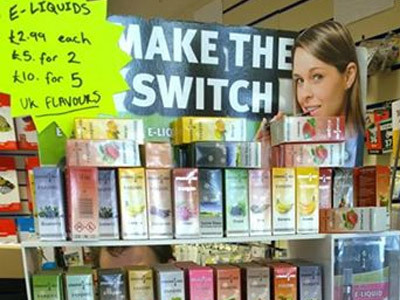 NO work is charged hourly, nor do we require any payment upfront for the work we do in store! We do not believe this to be fair practice, we can offer a more cost effective labour charge when each job has been assessed properly. We have a MAXIMUM software labour charge of £45 and Physical/Hardware related jobs are priced individually. We also offer an ‘express’ service. On a 48hr job the MAXIMUM labour is £55. and on a 24hr job the Maximum is £65. 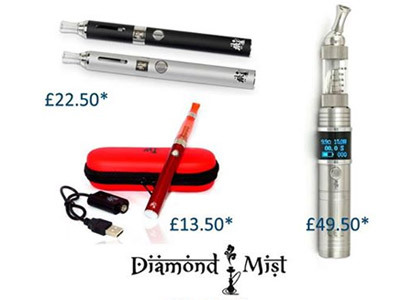 These are still a MAXIMUM, and all prices quoted inc VAT! NO job is too big! we repair all aspects of computers, laptops and various devices in store, nothing leaves the workshop until its back in your hands! whether it be a virus, email issues, new laptop screen/keyboard, power/overheating related issues, upgrades, new systems or just a general tidy up, Click Ok are here & happy to help! 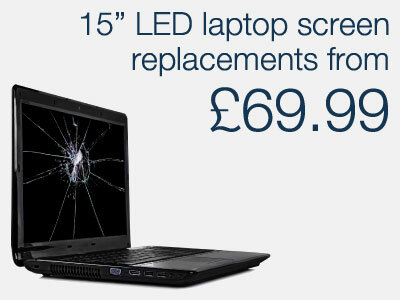 For more info please feel free to phone us on 01926 888177, email us at info@clickokcomputers.co.uk or visit the store. 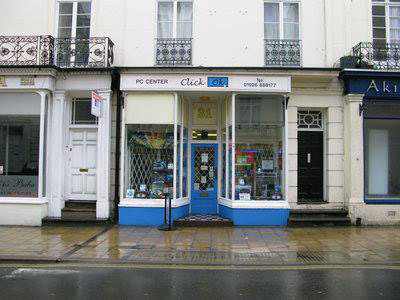 For advice, quotes and information call us on 01926 888177 or email us at info@clickokcomputers.co.uk.